Torbot Medena Straight Continent Ostomy Catheters provide comfortable, easy and effective catheterization for continent ostomies. These are straight and non-sterile and can be easily trimmed to the desired length with scissors. What is the overall length of the ME8730? The overall length of the ME8730 is 12 inches. What is the difference between the 24 and 30? 24 Fr is equal to 8mm/0.32 inches. While 30 Fr is equal to 10mm/0.4 inches. Does this catheter have a hole in the tip end? 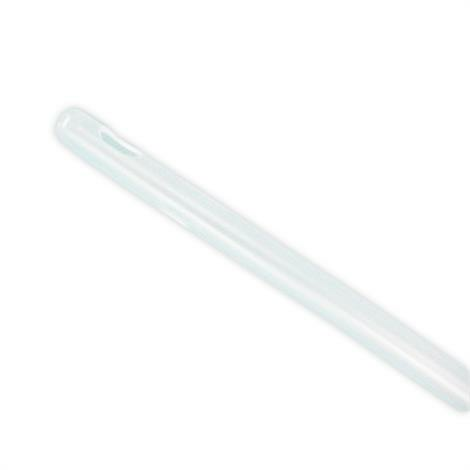 Yes, the Torbot Medena Straight Continent Ostomy Catheters have hollow tips at the ends. They can be easily trimmed to desired length with scissors. Unfortunately we do not deal directly with insurance companies. Our customers will purchase products then submit the paid invoice to their insurance company for reimbursement. We strongly advise checking with your insurance company first to make sure they will reimburse your purchase.